Product information "Hopper scale for sheet metal silos"
In various types of tanks and containers liquids, powders, solids, and gases are stored and processed. Weighing helps to monitor inventory levels to ensure production quality and reduce waste. 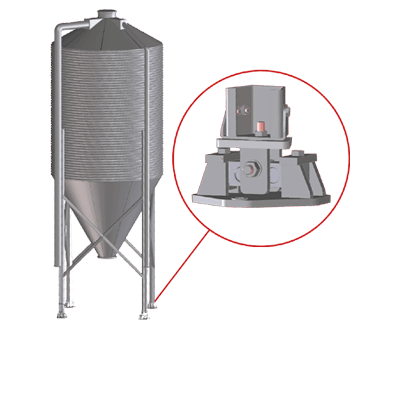 The patented hopper scales modules are ideal for controlling the silo level and extraction weighing. 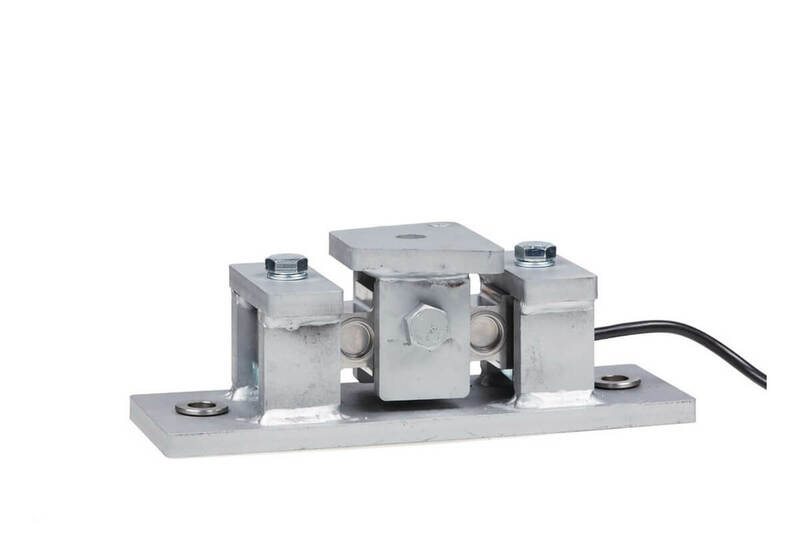 The weighing modules are compatible with the silos by many manufacturers as Choretime, ROXELL or Cordoba. 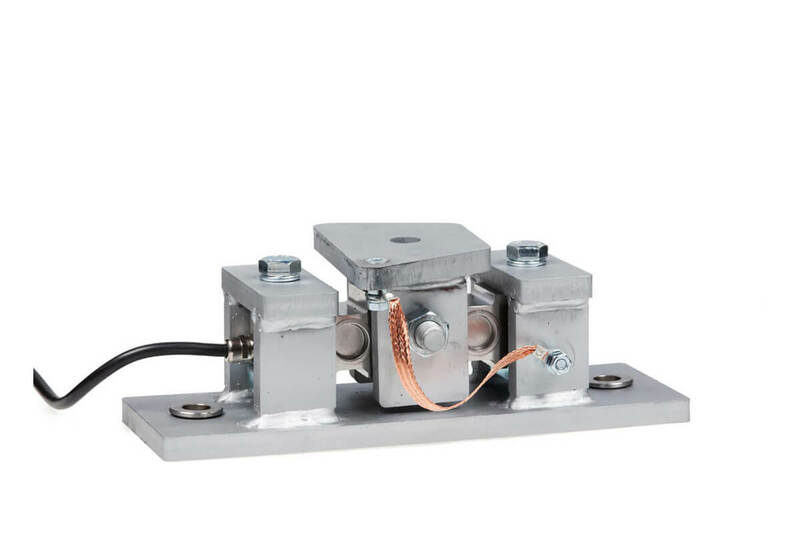 The D15S-MS is a complete weighing system for the construction of container, tank and hopper scales. 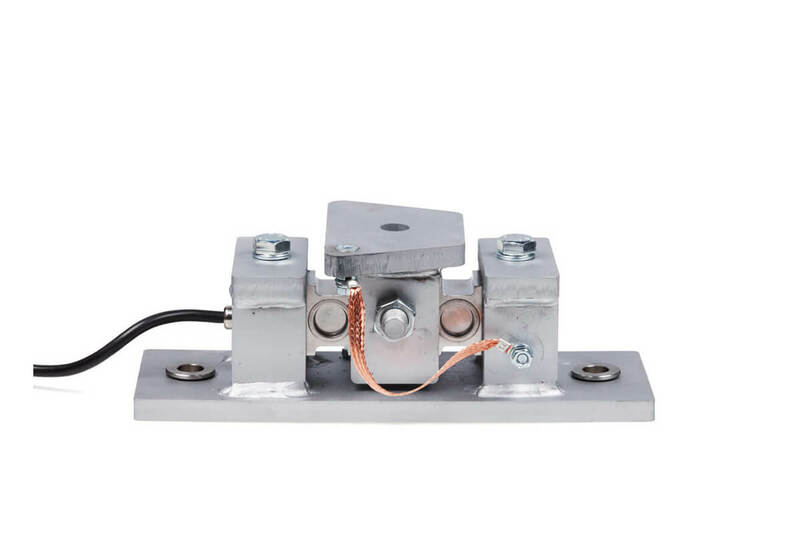 The system consists of 1 load cell with load introduction per vessel foot and a balance display. The load cells must only be connected via the supplied junction box to the display device. Since the hopper scale is calibrated at the factory, it is ready immediately after construction. 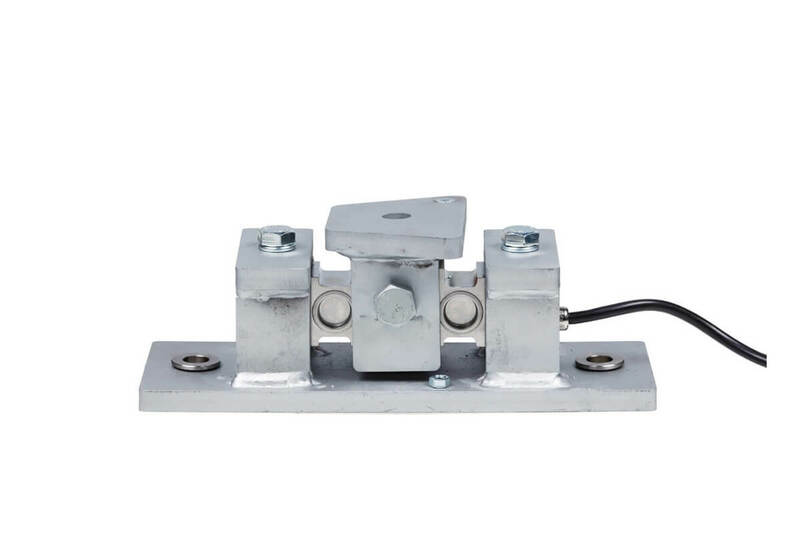 The installation of hopper scales modules takes place directly between the foundation and the tank fixing. Related links to "Hopper scale for sheet metal silos"